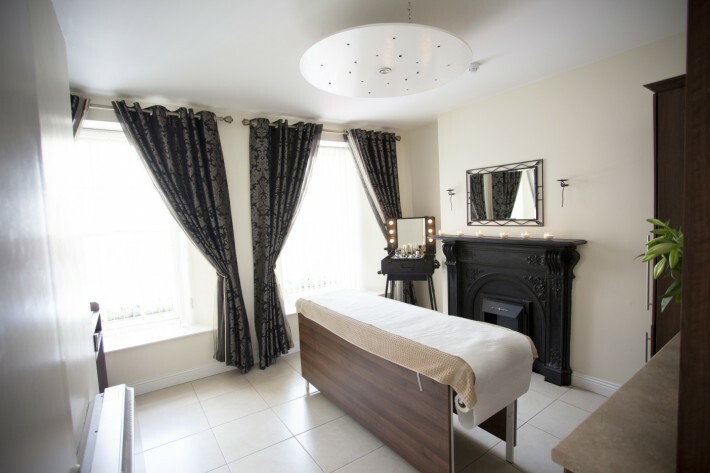 Body Treats Beauty Salon was established in 1991 by Deirdre Body. Having started out as a one room salon Deirdre has grown the business to what it is today. The salon is spacious including 7 treatment rooms and a reception area with a warm relaxed atmosphere and friendly staff. We also have a Wheelchair Accessible treatment room. Bodytreats Beauty Salon has a prime location in the heart of Ennistymon town. It is also located only 3km form Lahinch Golf club, lahinch town and only a short drive away from the famous Cliffs of Moher.